Well, until now Illusions didn't appeared (directly) in any of the previous CEED question papers; but the main reason why I included a section for illusions is - Illusions are great for improving observation power that would indirectly help in many ways for CEED. A good observer is considered as a good designer. Many of the problems that appear in the exams (like problem identification, designing a product etc) can be easily solved if you carefully observe the given picture or even the given scenario. 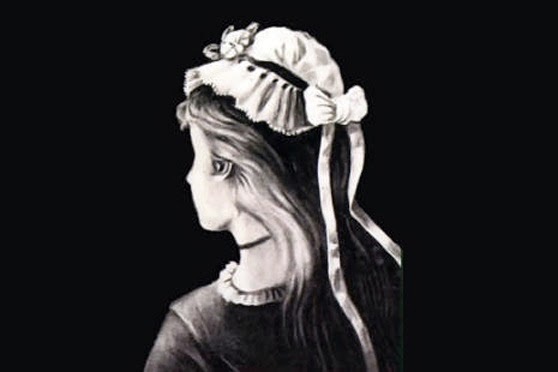 So, it's good to observe and analyze the illusions and that's the sole reason why I included illusions in my blog. "A good observer is a creative designer"
Our eyes are trickier and at times, what our brain perceive is different from what our eyes sees. So, those who see the other side of the vision is the winner and is eligible for lateral thinking, in other words designing. Below are shown some images and you are required to identify the actual hidden images in that. Try to look things in unsual way - you may find clues by doing so. 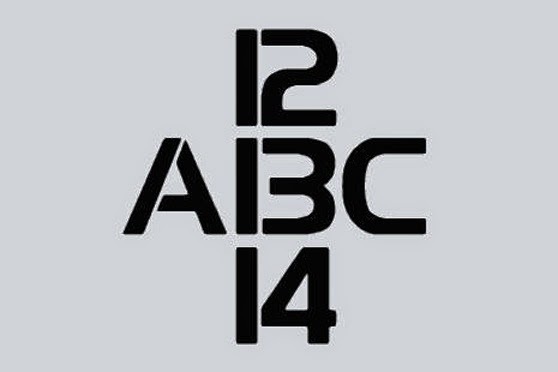 Did you see 13 in this picture ? 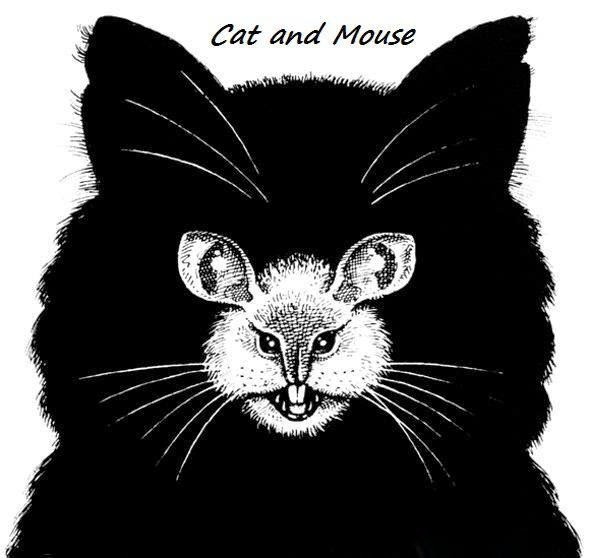 Is that a Cat or a mouse ? 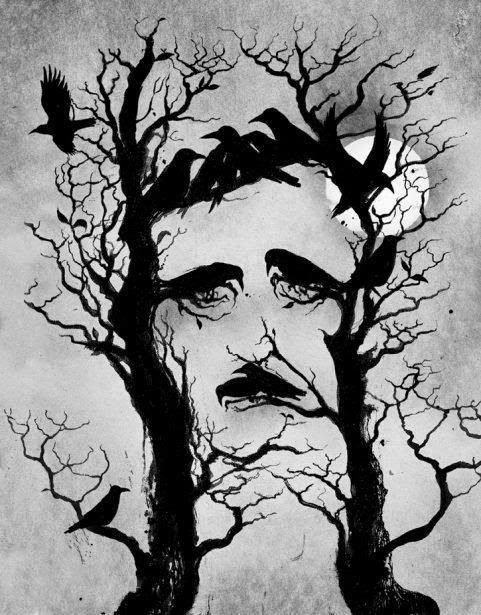 Did you see crows on the branches ? How many of them ? Did you see Monalisa ? What animals are hidden in the below picture ? 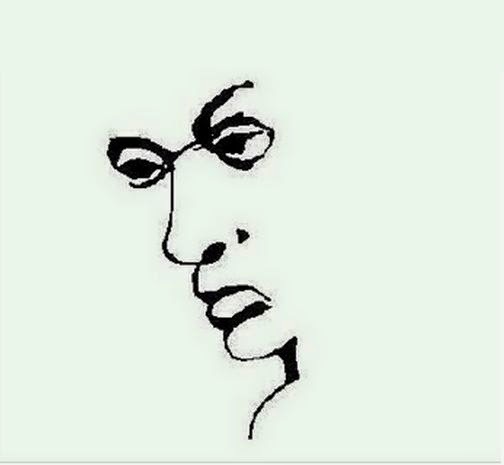 Did you see hidden tiger face ? There is a word hidden here, what is it ? 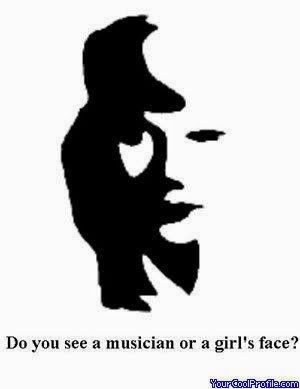 Musician or girls face ? Young girl or old women ? 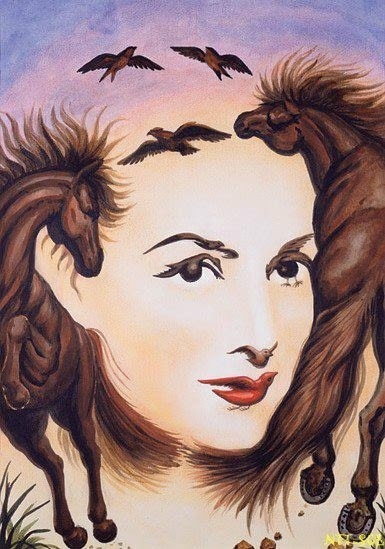 Did you see how your brain is perceiving things than what the actual images are ? That's how our brain and vision are related. Our brain mistakes for some other thing than the actual thing and it judge based on what it looks like rather than what actually it is. 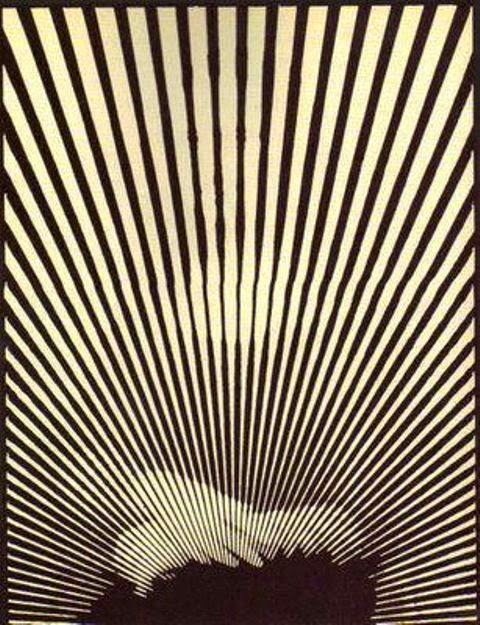 So, you are required to carefully observe such similar illusions in order to understand what actually is hidden in them. If you practice such kind, your IQ will improve tremendously and there's a greater chance of answering questions like "Identify the factors and problems in the given scenario/picture" - that usually appear in Part-B for more than 15 marks ! SIR,Is this necessary for UCEED? no, not directly, but this kind of practice enhances ur imagination n observation skills!